Time for a New Paradigm! 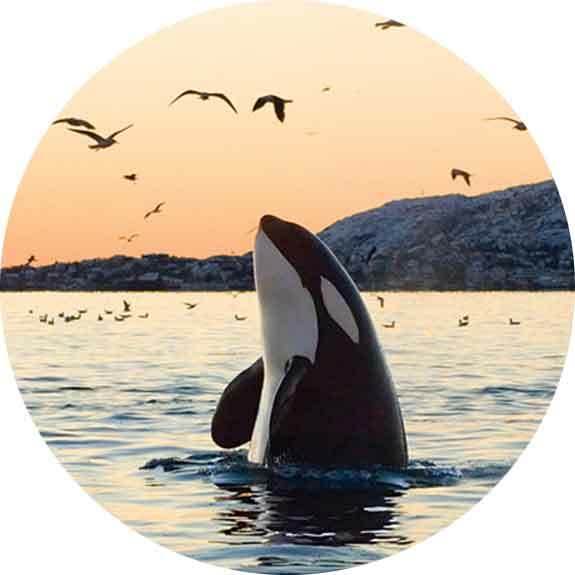 The time has come for the People and Governments of Coast Salish Nations, British Columbia and Washington State to come together in unprecedented, unified action to proclaim, protect and restore the Salish Sea Marine Sanctuary. By working together, and accomplishing the Core Objective, we will protect and restore this rare paradise we have been given. What is the Core Objective? 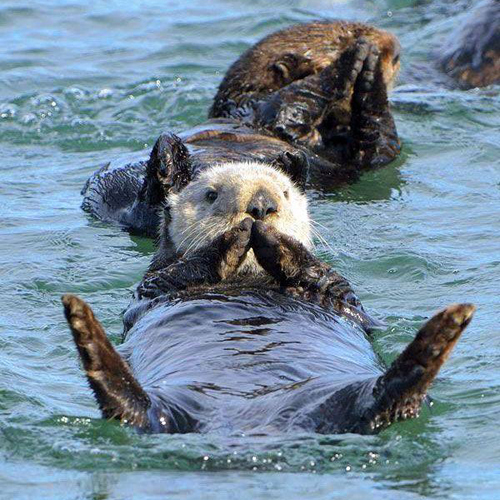 By doing what is necessary to accomplish the Core Objective, we and future generations throughout the Salish Sea Marine Sanctuary will freely enjoy an abundance of pure water to drink, clean air to breathe and healthy natural foods to eat. 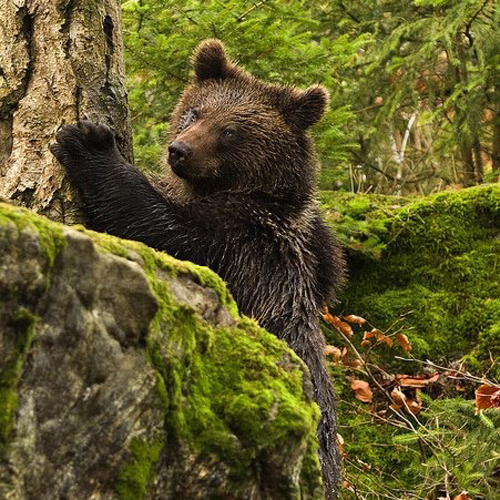 We will also protect and restore an abundance of old growth forests in which to walk, meadows in which to rest, bumblebees and butterflies to admire, skies filled with birds to watch, and an abundant diversity of land and sea animals with whom to once again be friends and family. Expanding Bioregional Marine Sanctuary consciousness and culture throughout all levels of our society will inspire millions of people to make the changes and contributions necessary to accomplish the Core Objective. We will all enjoy the rich rewards of having done so. 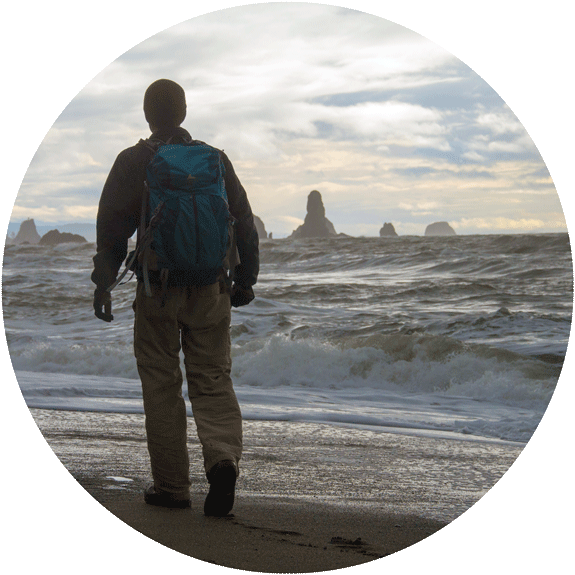 Salish Sea Marine Sanctuary & Coastal Trail-related projects and activities shall catalyze more than a million long-term, “blue-green” jobs, and more than a million other ecologically-sensible entrepreneurial opportunities throughout our bioregional community. The Sanctuary & Coastal Trail will greatly benefit the physical and mental health of our citizenry, and thus their happiness as well. 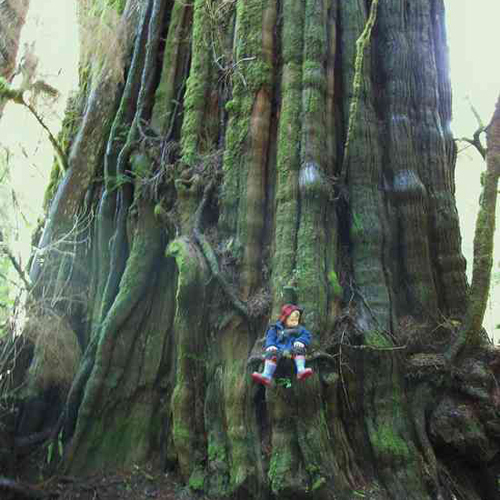 Our restored environment, old growth forests and natural animal populations will greatly enhance our bioregion’s ability to attract and retain the best and brightest people—the foundation of all truly great economies worth having. With our bioregional watershed’s approximately 25,000 square miles, only Papahanamokuakea, a 140,000 square mile U.S. National Marine Monument & Sanctuary in Hawaii is larger (more than 5 times larger)! 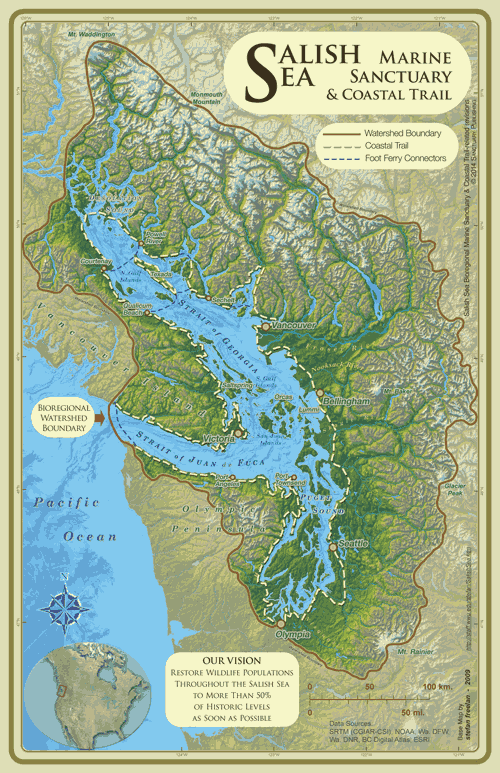 An integral and synergistic aspect of the Salish Sea Bioregional Marine Sanctuary shall be the development of a contiguous hiking and biking trail system (including numerous ‘sky-trail’ segments) encircling the entire Salish Sea, as close to the sights and sounds of the Sea as possible. Myriad other trailways shall radiate in all directions throughout much of our Bioregion. Increased EcoTourism resulting in major economic, cultural and social benefits resulting from dramatically increased numbers of enlightened nature & animal-lovers visiting our bioregion from all over the World. Biocentric Education and Inspiration arising from a prolific array of multimedia and infographic exhibits made real by the abundance of charismatic ‘watchable wildlife’ viewable from the Trail. Combined with outdoor artworks, free high-speed internet access and myriad other amenities, the Salish Sea Coastal Trail shall be by far the coolest, most interesting and enjoyable trail ever in North America… perhaps the world? 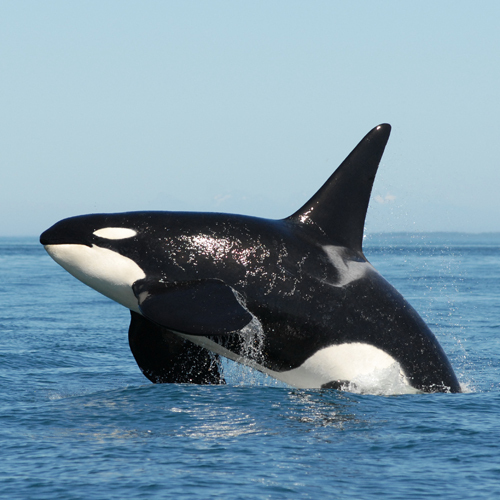 Since time immemorial, the First Peoples of the Salish Sea Bioregion have always recognized, understood and respected the Salish Sea (Sche’ne) as a Sanctuary for Whales and All Life, with a profound understanding of Kulthlala’mechen (Orca People) as Ancestral Beings of the highest order. Our Salish Sea Sanctuary encompasses more than 15,000 square kilometers of inland sea, estuaries, lakes, rivers and creeks, over 400 islands, and is home for 12 species of toothed whales such as Resident and Non-Resident Orcas, Pilot Whales, Dolphins and Porpoises, plus 5 species of baleen whales such as Gray, Humpback and Minke whales. An integral and synergistic aspect of the Salish Sea Bioregional Marine Sanctuary shall be the development of a contiguous hiking and biking trail system (including numerous ‘sky-trail’ segments) encircling the entire Salish Sea, as close to the sights and sounds of the Sea as possible. Myriad other trailways shall radiate in all directions throughout much of the Bioregion. Our abundance of charismatic ‘watchable wildlife,’ combined with a prolific array of ‘edutaining’ infographic exhibits, outdoor art, free high-speed internet access and myriad other amenities shall make the Salish Sea Coastal Trail by far the coolest, most interesting and enjoyable trail ever in North America… perhaps the world? 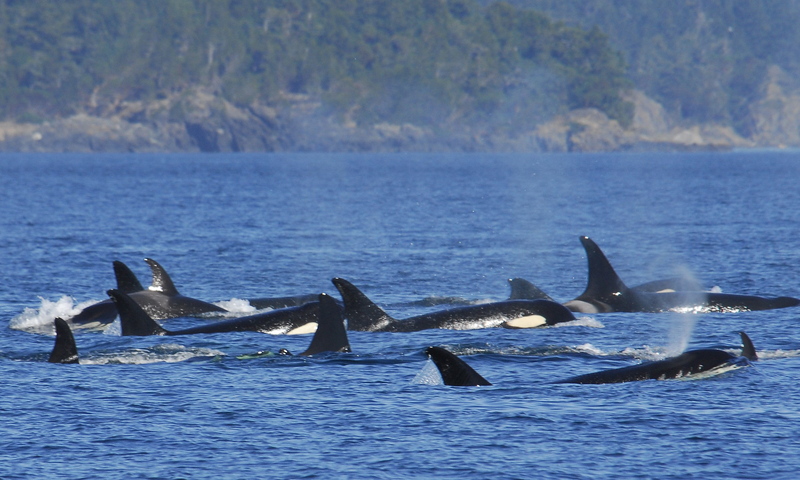 A global movement is growing rapidly, calling upon all human beings and their governments to recognize whales, dolphins and porpoises as ‘non-human persons,’ and treat them as such. Given that Canadian and U.S. corporations and municipal corporations are considered to be ‘non-human persons’ under federal, provincial, state and local laws, why not Flipper & Friends? And, if Flipper & Friends, why not Shamu & Friends? 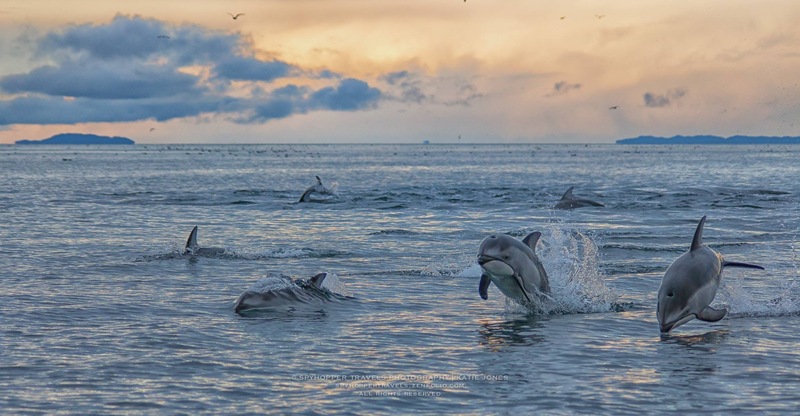 During May 2013, India (the second most populous nation on Earth) passed such a law, recognizing Dolphins as non-human persons, thereby prohibiting humans and corporations from killing, capturing, owning, selling, eating, harassing or otherwise harming them. Pravda, the Russian Government newspaper, applauded India for doing so! Since 2008, Chile, Brazil and Uruguay have designated the entirety of their territorial waters (extending 200 miles from their coastlines) as Whale & Dolphin Sanctuaries. Proclaiming the Salish Sea Cetacean Sanctuary, in combination with the Salish Sea Cetacean Bill of Rights, will make clear the our citizenry’s collective super-majority desire to protect and restore the health, happiness and dignity of these amazing, intelligent and beloved relatives of ours. Our bold, innovative, visionary leadership in these ways shall also provide a powerful and inspiring role model for other oceanic and riverine communities around the world. Join the Movement, Spread the Word and Take Action! For the Animals! For Our Waters! For Each Other!